This piece of property is what every country living home buyer is looking for! 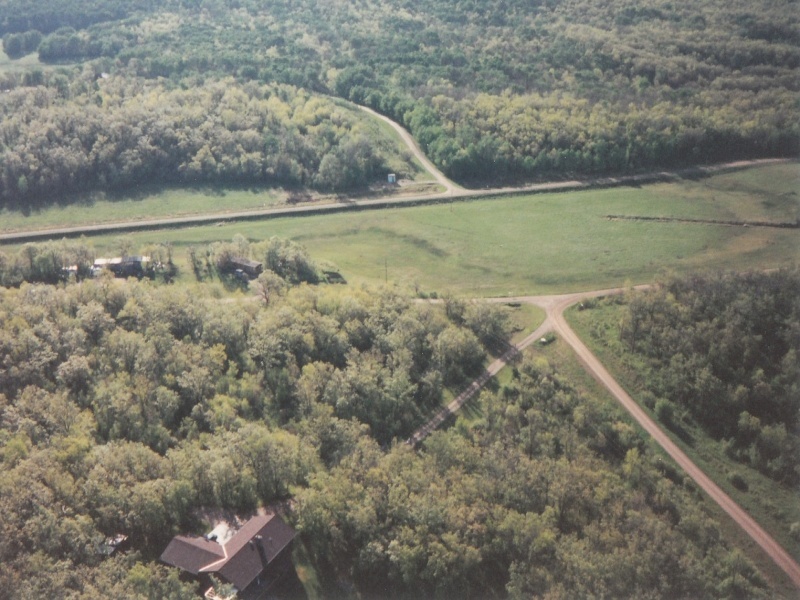 There is seclusion, peaceful sounds of nature, and breathtaking views of the prairie and land as far as the eye can see. Sit out on the deck and enjoy the view while surrounded by nature. This latest listing is a ranch style home with a walk out basement with a 2 stall attached garage that is nestled on 12.78 acres of wooded land. 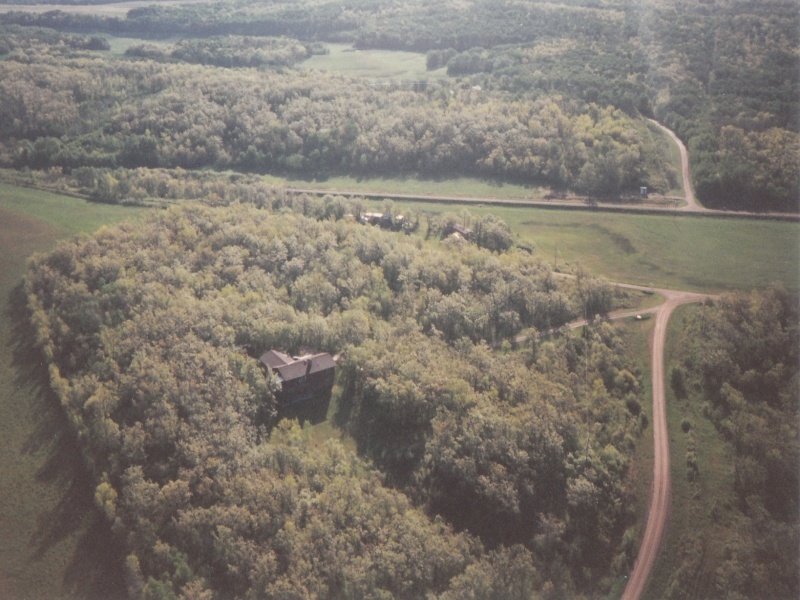 This home is 7 miles from Bottineau. This 3248 square foot home features a beautiful kitchen with open dining area. The kitchen has Quartz countertops and CORETec flooring throughout that expands into the dining area, laundry area/entry way and half bath that is located right off of the garage. Off of the dining area is a gorgeous screened in porch with recessed lighting and electricity to enjoy those hot summer evenings and cool brisk fall mornings. The living room with a built-in fireplace is off the dining area and is a great place to snuggle up and watch your favorite show or read a book. The main floor also boasts 2 generous sized bedrooms with new carpet and a full bath. The master bedroom is also located on the main floor with double closets and new carpet. The 3/4 master bath has also been updated. The basement also has a built-in fireplace in the large open area that can be used for anything you desire. There is a nice walk out patio on the lower level as well. There is a bedroom with a 3/4 bath in the basement as well. There is a large storage room in the basement as well as the mechanical room. If you are looking for a move in ready house with a seclusion and great views, this is it. Please call us to set up your private showing today!